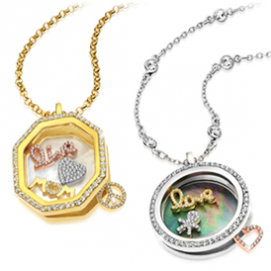 Every piece of Lūvente jewelry is inspired and designed through the beautiful moments that life offers us. 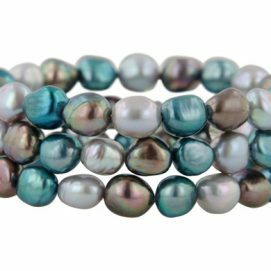 Artisan jewelers handcraft each piece to an exactness and quality that is second to none. 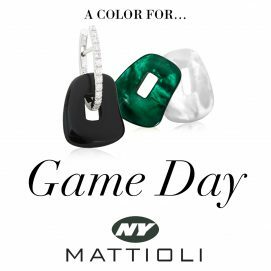 From pencil to production, the thought, care and artistry of the designers is evident in every piece. Your moments are yours forever. Commemorate them with Lūvente. Featured in this gallery are the latest pieces in the Lūvente collection available at our Bergen County Showroom. 14kt Rose Gold corset ring with brushed finish. 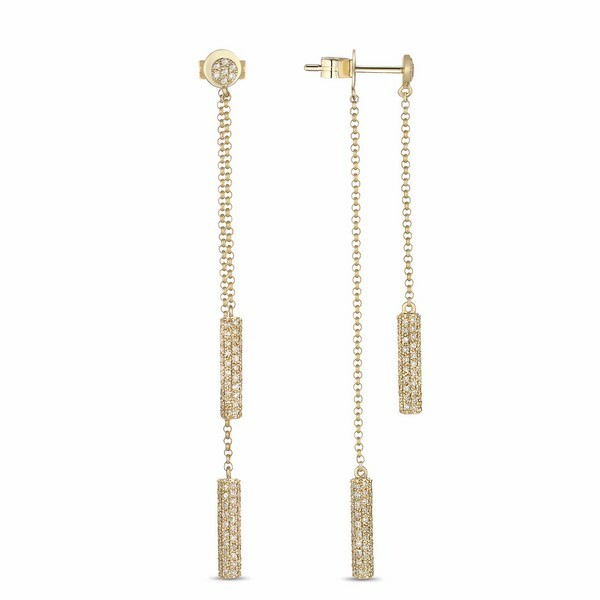 Containing .45ct round Diamonds. 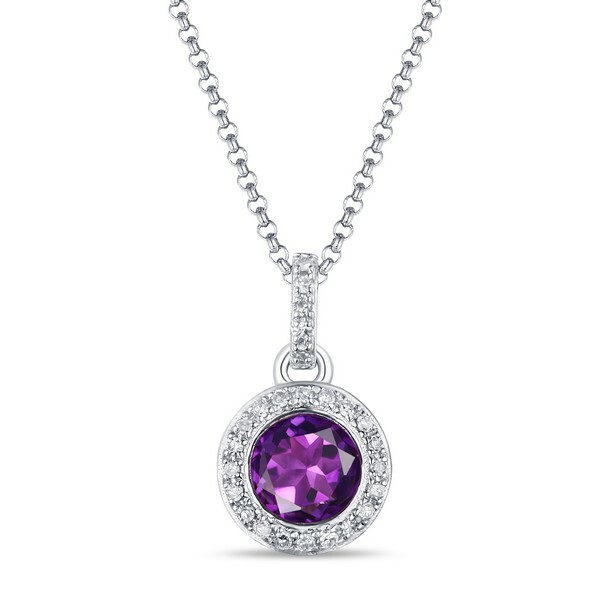 14kt White Gold Diamond and Amethyst bezel set necklace. Containing .10ct Diamonds & .70ct round Amethyst. 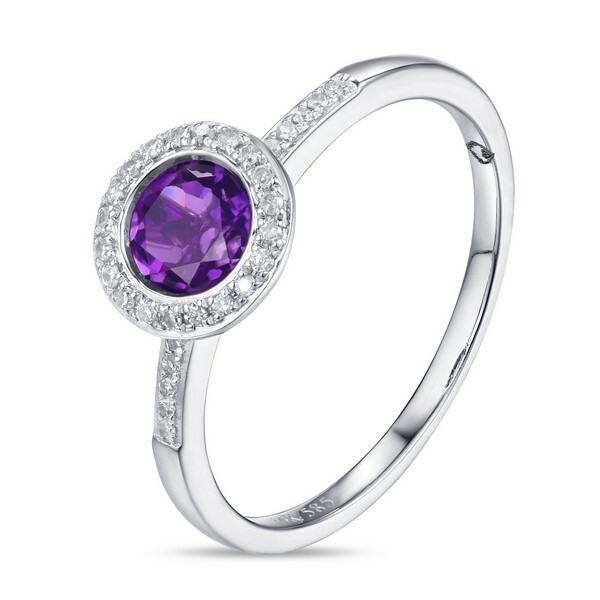 14kt White Gold Diamond and Amethyst bezel set ring. Containing .10ct Diamonds and .70ct round Amethyst. 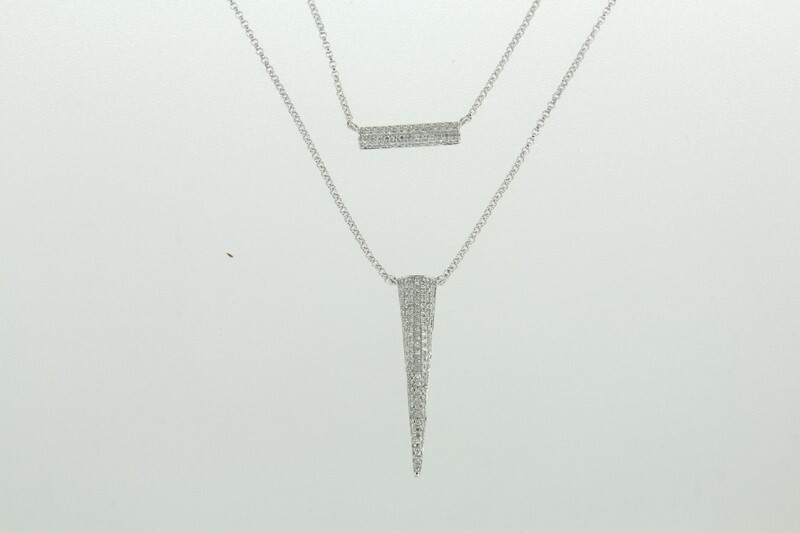 14kt White Gold Diamond bar/cone necklace. Containing .50ct round Diamonds pave set. 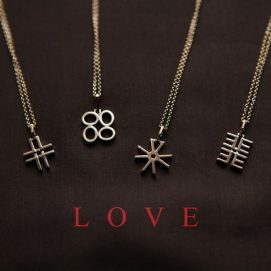 Necklaces layer and are attached by one clasp. 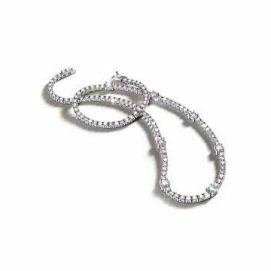 14kt White Gold Diamond swirl chain ring. Containing .60ct round Diamonds. Ladies 14kt Rose Gold Diamond and Amethyst ring. 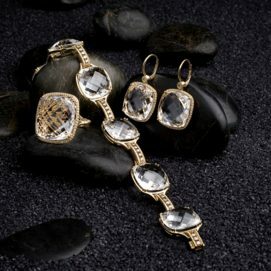 Containing .25ct round Diamonds and .25ct Black round Diamonds. 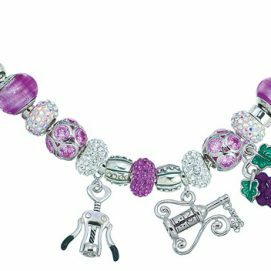 Prong set in the center is a 4.02ct Emerald cut Amethyst. 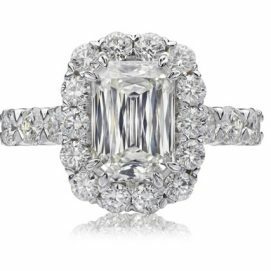 14kt White Gold prong set Diamond ring. 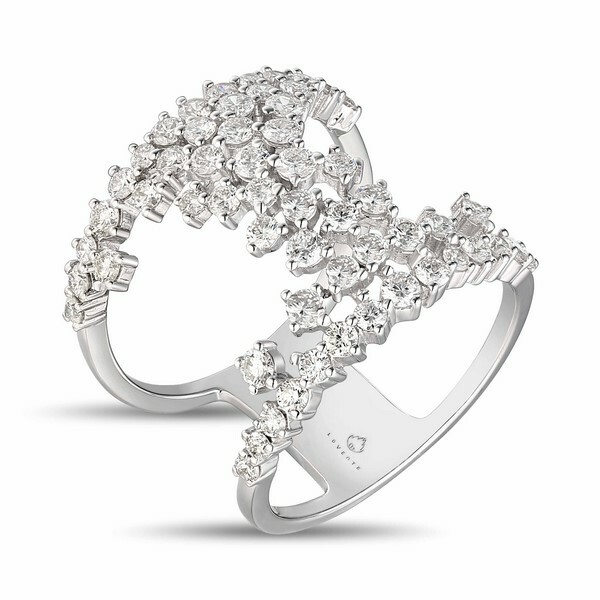 Containing 1.40ct round Diamonds. 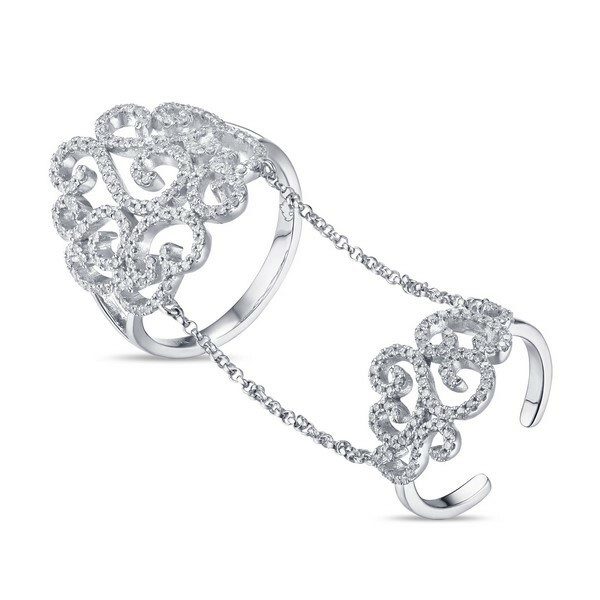 14kt White Gold Diamond cuff bracelet. 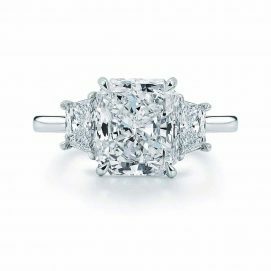 Containing 4.26ct round Diamonds prong set. 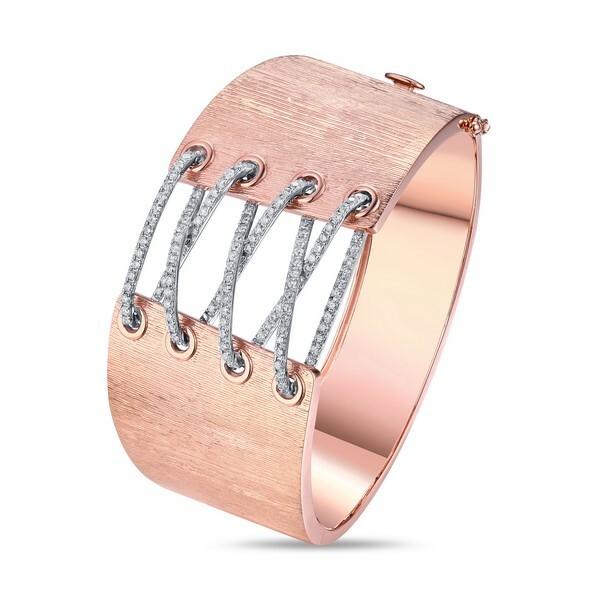 Ladies 14kt Rose Gold corset cuff bracelet with brushed finish. 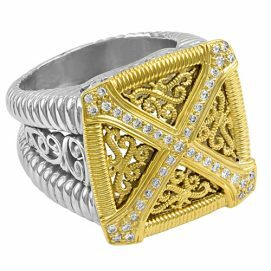 Containing 1.45ct round Diamonds. 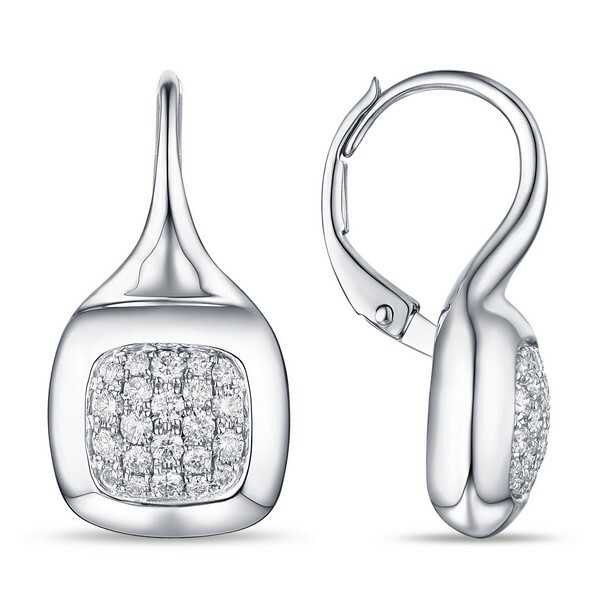 Ladies 14kt White Gold Diamond earrings. 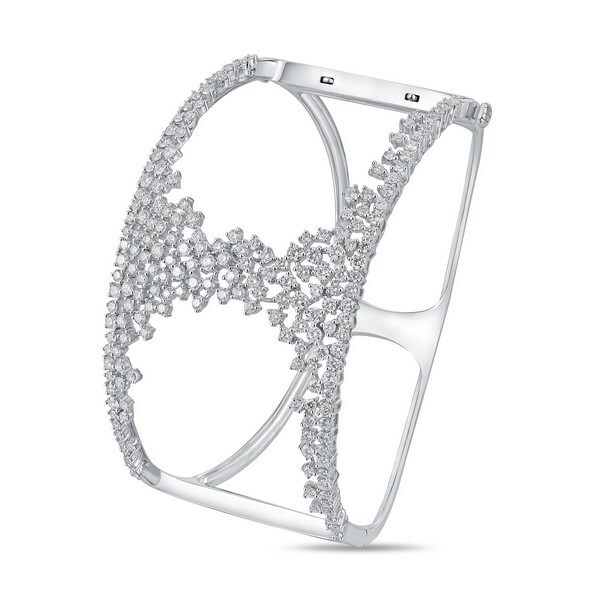 Containing .55ct round Diamonds. 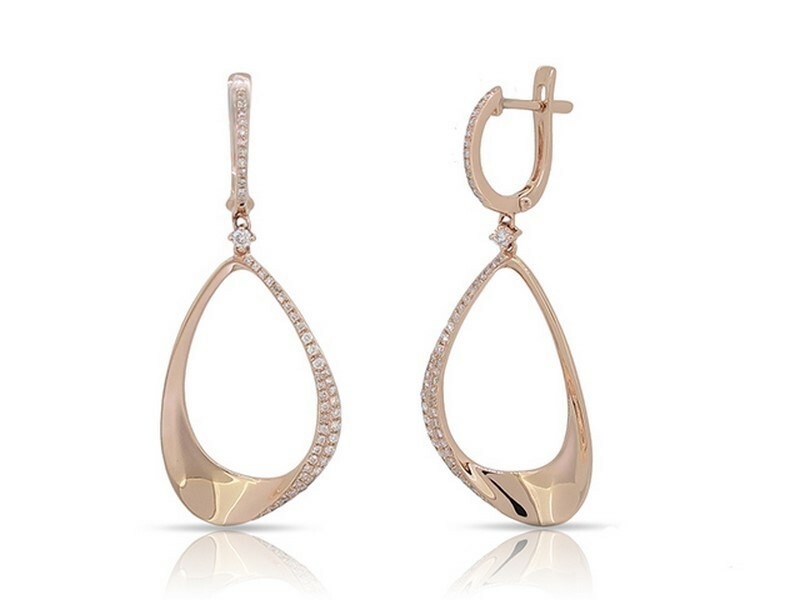 Lūvente 14kt Yellow Gold Diamond Earrings. 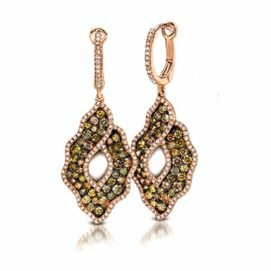 Ladies 14kt Yellow Gold Diamond earrings. Containing .85ct round Diamonds. 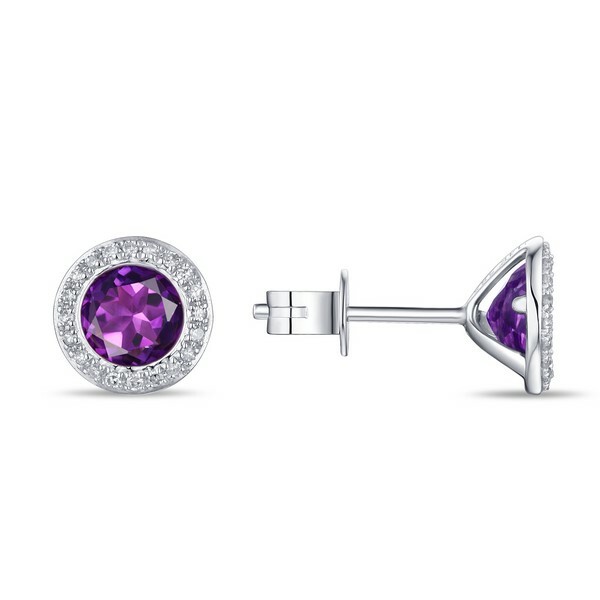 Ladies 14kt White Gold Diamond and Amethyst bezel set earrings. 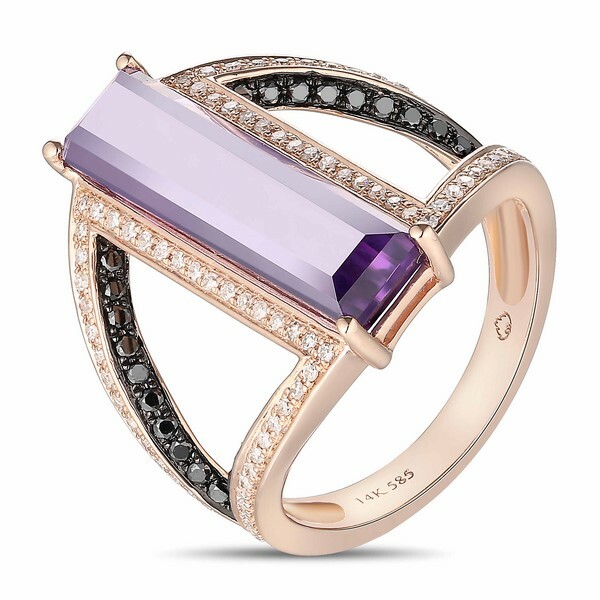 Containing .15ct round diamonds and 1.35ct round Amethyst. 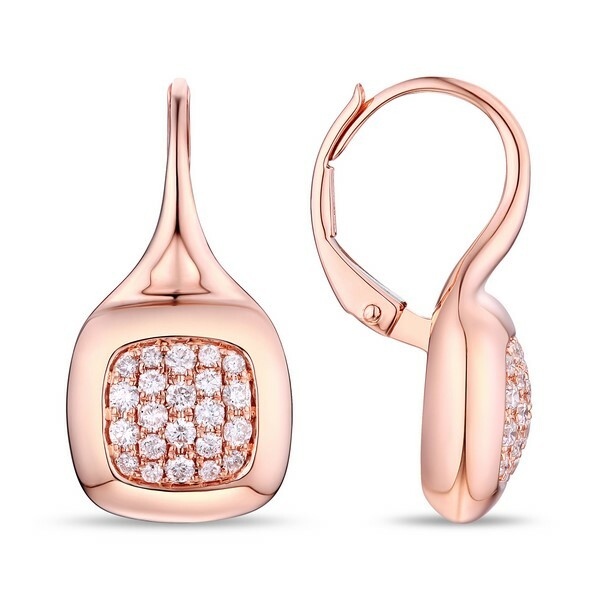 Ladies 14kt Rose Gold Diamond earrings. 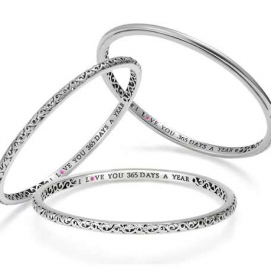 Containing .50ct round Diamonds . 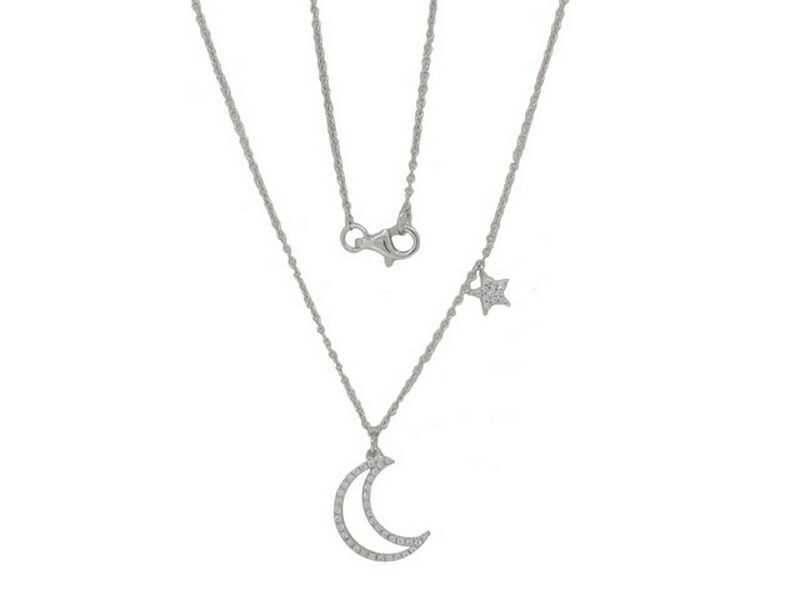 Ladies 14kt White Gold Diamond Moon and Stars necklace. 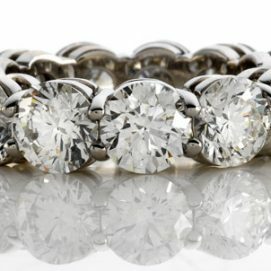 Containing .15ct round diamonds.